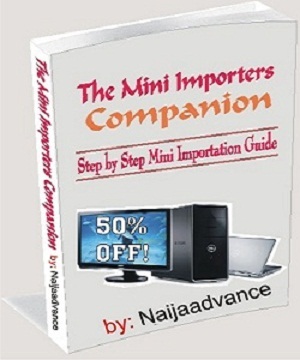 Latest Very Hot:	How To Start An Import Business In Nigeria With N10,000 And Make N250,000 Within 30 Days Guaranteed! 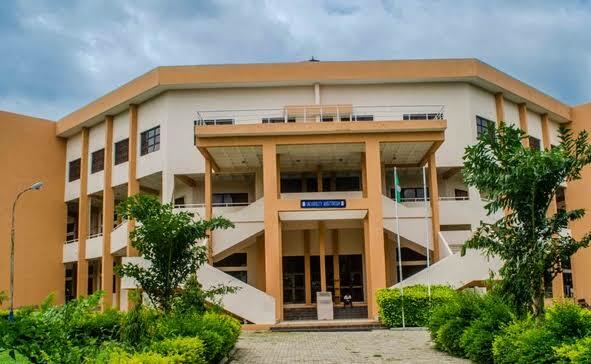 The following shows a list of Nigerian state and private universities that allow candidates who chose them during their JAMB UTME registration as a second choice to apply for their admission screening. 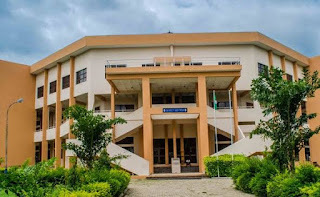 The Joint Admissions and Matriculation Board (JAMB) had earlier ruled out the selection of two public universities as both first and second choice, due to the reason that most universities do not accept second choice candidates that apply to them. Fortunately for many candidates, JAMB has currently enabled candidates to select two universities as first and second choice. What this entails is that candidates can now apply for state universities or federal universities that accepts second choice candidates as their second choice institutions during registration. Below, you will also see the list of Nigerian universities different from those listed above that DO NOT accept second choice candidates i.e. candidates that selected them as a second choice during their JAMB UTME registration. Are you seeking admission into any of the Universities, Polytechnics, or Colleges in Nigeria? Are you aware that getting admission now requires getting "correct information " ? The good news now that, we Whatsapp group has been created for 2018 Aspirants that'll be in need of helpful information about their school of choice. How To Join The Group? You are also free to ask any question in the group and you'll be answered promptly. Naijaadvance is where you can get latest information, Gist, Entertainment, Tutorial, about your Institution e.t.c. 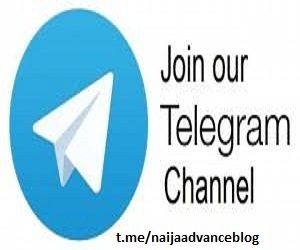 Naijaadvance always produce latest News and information across the world.